Wakeboard: Wakeboarding is a highly rewarding sport that requires an average degree of athletic ability. Wakeboard is so addictive! It’s the world’s fastest growing tow sport. Tubing: Requiring minimal skill level, tubing is the easiest of all tow sports, and as such is a sport truly accessible to the whole family. Guaranteed laugh generator! Waterski: Water skiing may have been somewhat overtaken in popularity by wakeboarding, but it remains the same thrilling sport! With the watersports package, you chose any of these activities! 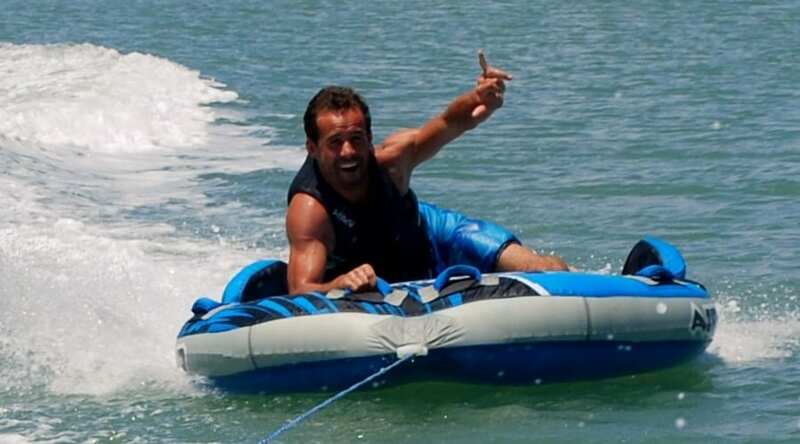 Call 786-484-8022 for more information about our Miami Wakesurfing Watersports Packages! The price is for the boat. You can be up to 5 people onboard. On average, in a 1 hour session, 3 people will have time to practice one of these towed watersports. This is a private Watersports session. You can Wakeboard, Waterski or Tubing (let your Captain know before you leave the dock). This watersports session is suitable for all levels, from beginner to advanced. Minimum age requirement is 8 years-old. – Exact meeting location will be confirmed the day before your reservation as we will pick you up where the best wind and waves conditions are on that day. – Please arrive 10 minutes prior to your scheduled departure time and text your Captain at 305-741-9931 to confirm meeting point. 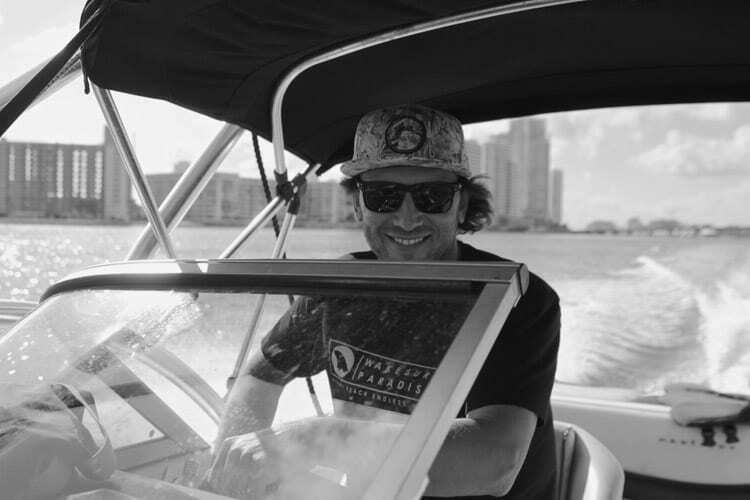 Want to surf the Miami endless Wave? 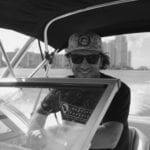 Enjoy a wakesurf session and surf behind our boat in Miami beautiful Biscayne Bay.